The Smith Vice leads the charge when it comes to helmet integration. This medium fit goggle is very stylish with its semi-rimless design and outriggers to accommodate a variety of different helmets and head shapes alike. The oversized Spherical Lens enhances peripheral vision so that you can minimize blind spots and stay safe on the hill. 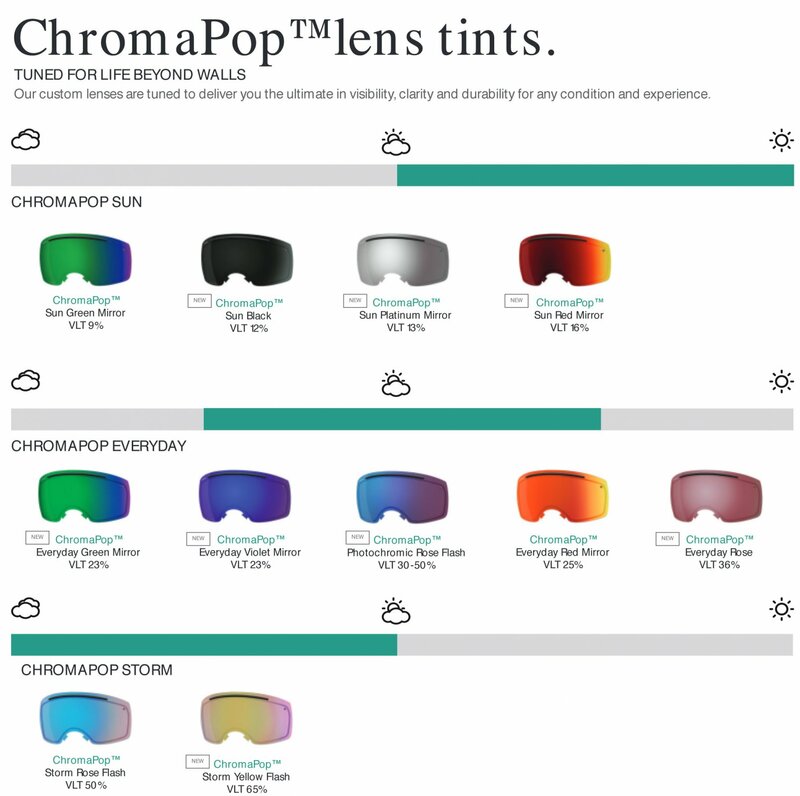 The Porex filter on the lens eliminates distortion of the lens at as you changed in elevation, and the Fog-X anti-fog coating will provide you with fog-free vision all day. 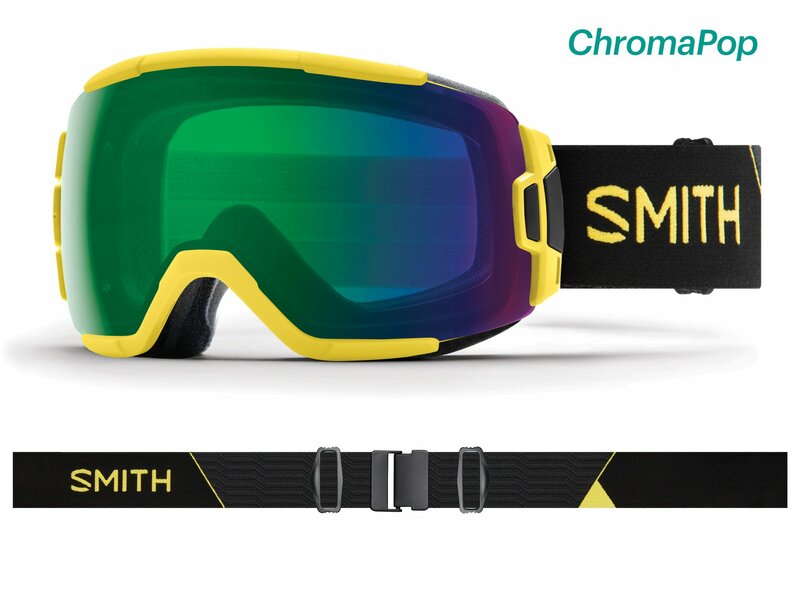 The vice is quite simply a premium goggle for a great price!